Quizizz is a great web tool we discovered through Learning in Hand. 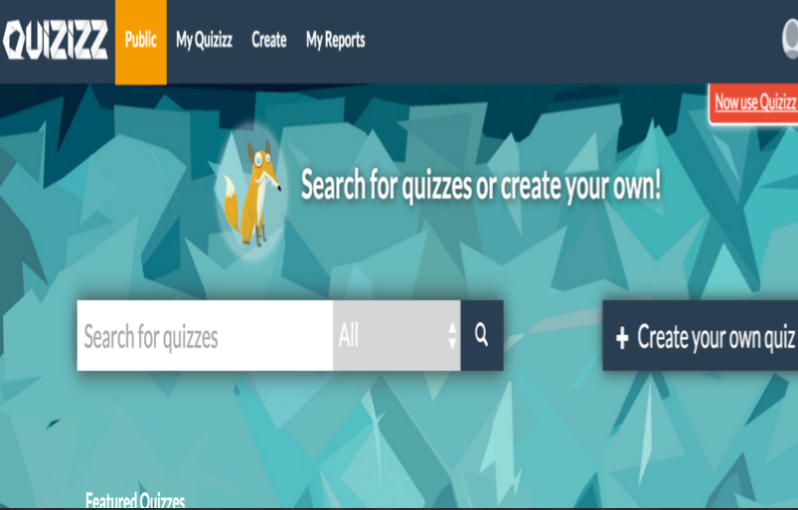 Quizizz allows you to create interactive quiz games to use in your instruction for a number of educational purposes including formative assessment. 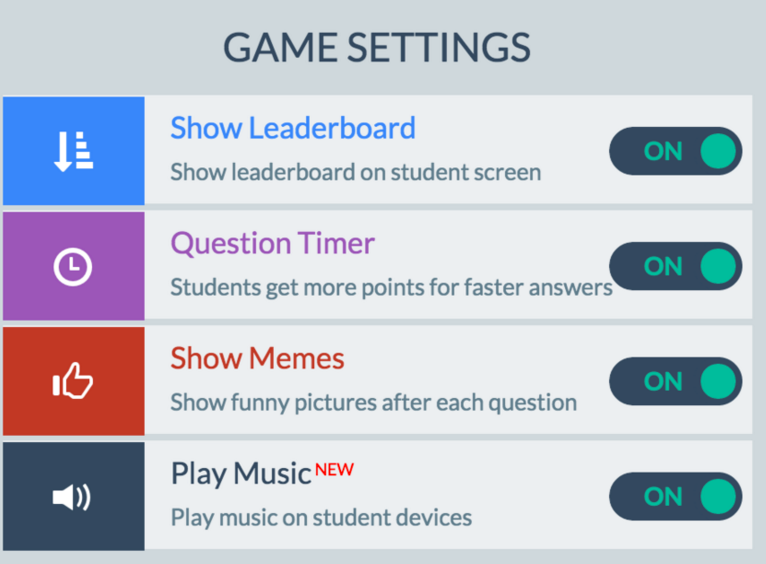 Quiz games you create have up to 4 answer options including a correct answer. 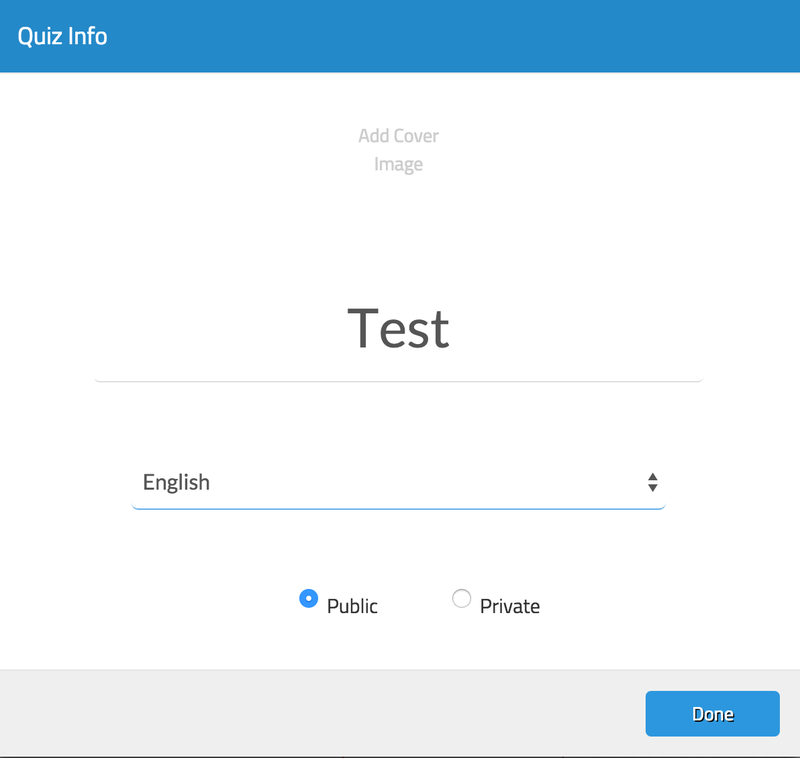 You can also add images to the background of your questions and customize the settings of your questions the way you want. When your quizzes are ready you can share them with your students using a generated 5 digit code. Turn Question Timer on to make your quiz games more competitive. Students get more points for faster answers. Make your games more engaging by turning on ‘Play Music’. This plays music on student devices. 4- Set the privacy settings of your quiz. You can choose between public and private. 5- Type in your questions. You have four options and the possibility to add an image question. 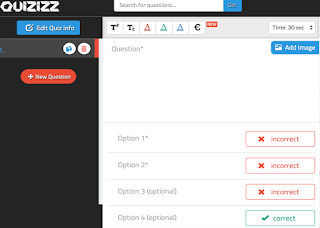 Quizziz also provides a very good featured called question teleport which allows you to teleport a question from any public quiz, right into your own! 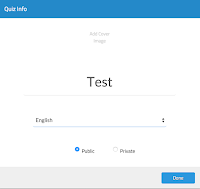 Just search for it using the search box in your quiz editor. When you are done editing your quiz click on ‘Finish’. 6- Now copy the generated code and ask students to access join.quizizz.com and type in the generated code. 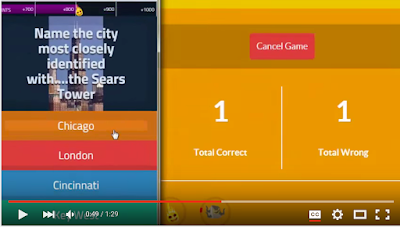 Watch the video below to see Quizziz in action.